Our skilled engineers will team up with Braun Intertec Drilling crews to bring decades of experience to your project. Whether you’re building a single story structure, a skyscraper or evaluating existing pavements, foundations or dams, we can help. 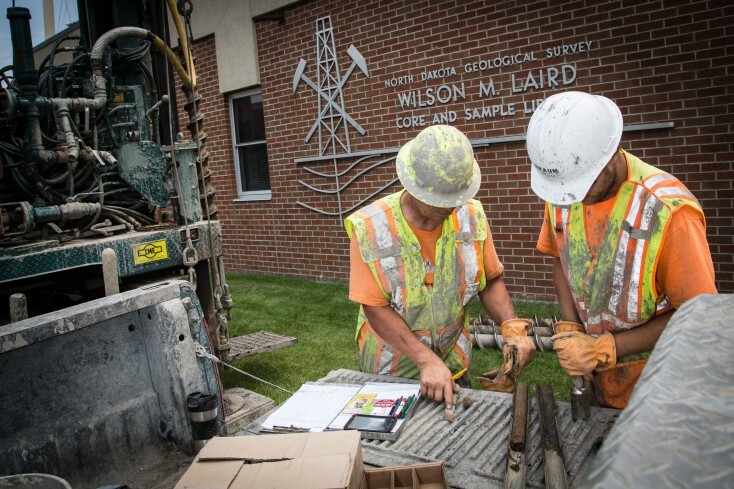 We leverage our drilling crews experience to obtain subsurface soil, rock and groundwater information and our geotechnical engineers can evaluate their impact on the design and construction of your project.